When Paleontologist Peter L. Larson and his team from the Black Hills Institute made the world's greatest dinosaur discovery in 1990, they knew it was the find of a lifetime: the largest, most complete Tyrannosaurus Rex ever found. But during a ten-year battle with the U.S. government, powerful museums, Native American tribes and competing paleontologists, they found themselves not only fighting to keep their dinosaur but fighting for their freedom as well. Lionsgate and CNN Films present a Statement Pictures production. 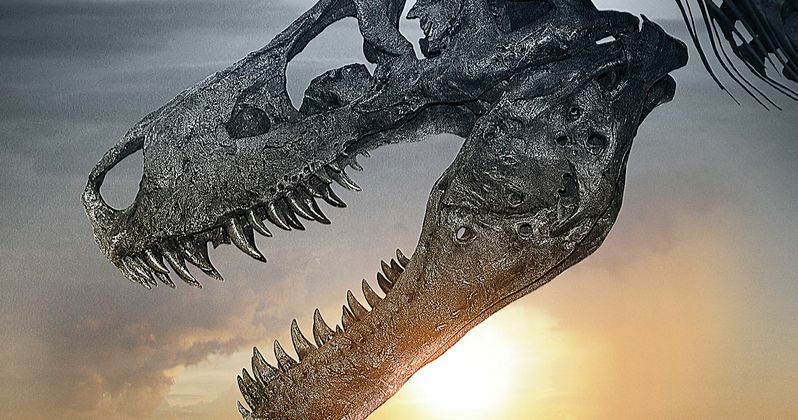 Watch the first trailer for the intense new documentary Dinosaur 13, in select theaters and on VOD this summer.